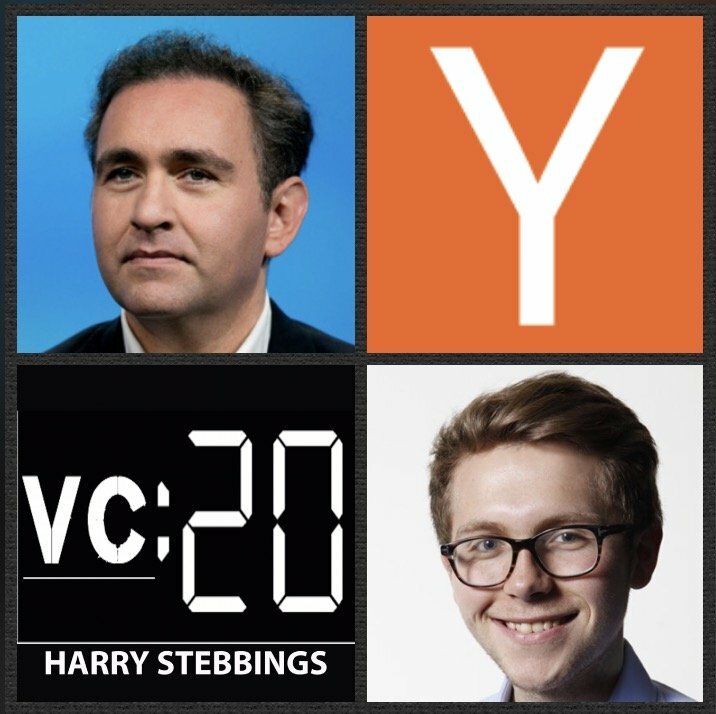 Ali Rowghani is a Partner @ Y Combinator, the world’s most successful accelerator with portfolio companies including the likes of AirBnB, Dropbox, Stripe, Zenefits, Twitch, the list goes on. At YC, Ali leads the Continuity Fund where has made investments in the likes of Segment, Convoy and Lob, where he also sits on the board of all 3. Prior to investing with YC, Ali spent 4 years at Twitter, starting as CFO before becoming COO. Whilst at Twitter, Ali saw the company scale from $0 revenues to over $2Bn and 20m users to close to 300m users. Before Twitter, Ali was the CFO @ Pixar Animation Studios. 1.) 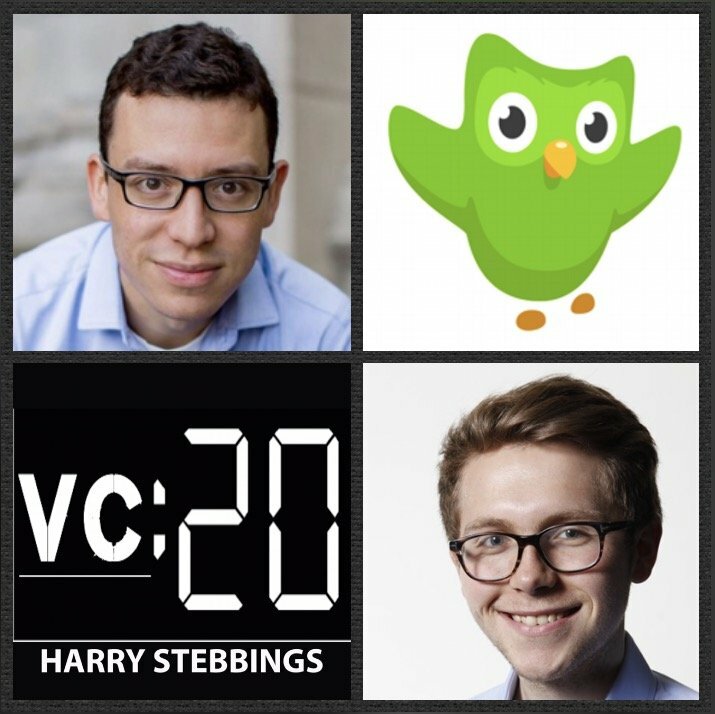 How Ali made his way from CFO @ Pixar and COO @ Twitter to now leading YC’s continuity fund? 2.) Ali describes a story of his time at Pixar working with Steve Jobs? How did he carry himself both as a leader and an operator? What was it about Steve that makes Ali say he is the most impressive exec he has ever worked with? 3.) Having seen the likes of Steve Jobs, Ed Catmull, Jack Dorsey in action what have been Ali’s biggest takeaways with regards to what makes the truly great leaders? Why does Ali believe there are 3 traits all great leaders share? What are they? 4.) 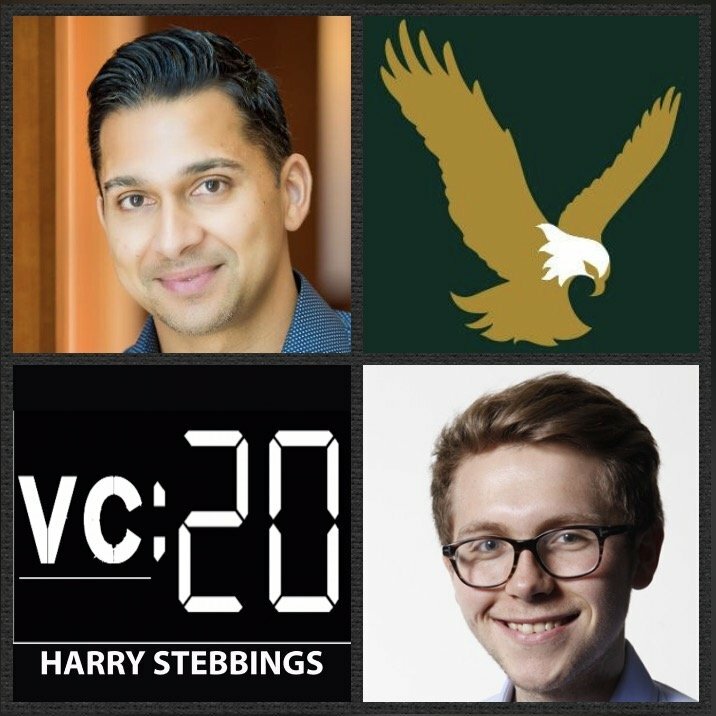 How does Ali look to bring that experience to his role now, investing with YC Continuity? How does that affect his mindset and evaluation when assessing investment opportunities today? 5.) Why does Ali believe that too many startups have been damaged by the amount of capital they have raised? As a former CFO, how does Ali analyze the capital being raised today and some of the burn rates in the valley? 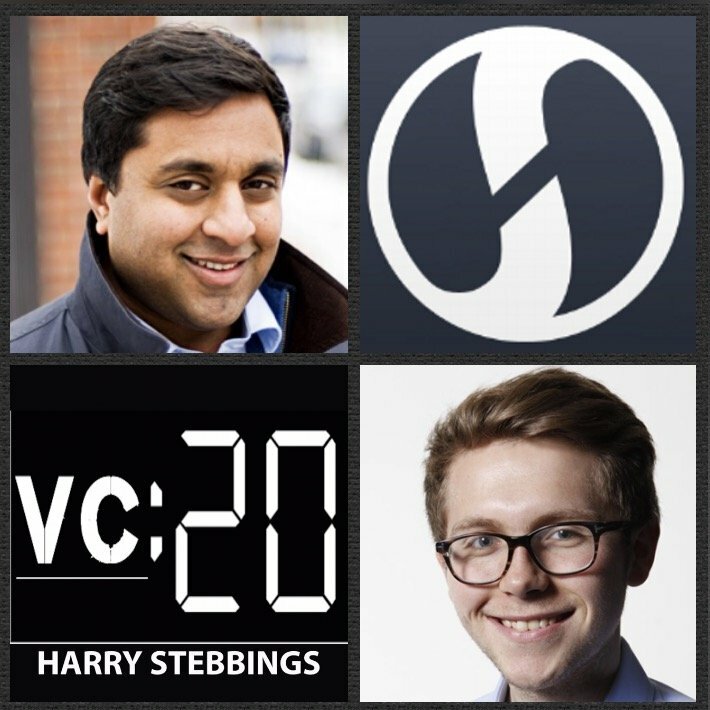 As always you can follow Harry, The Twenty Minute VC and Ali on Twitter here! 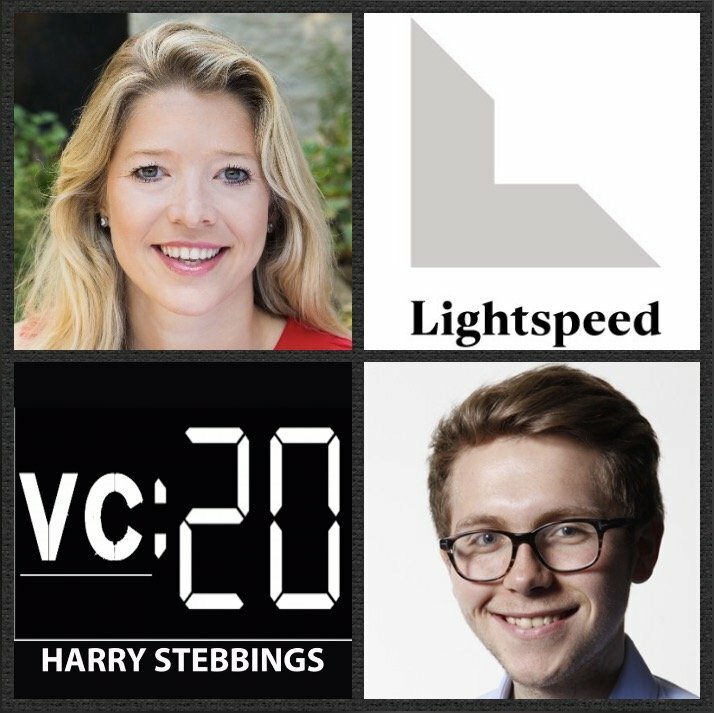 Nicole Quinn is a Partner @ Lightspeed, one of the world’s leading venture funds with a portfolio including the likes of Snapchat, Nest, StitchFix, AppDynamics and Max Levchin’s Affirm, just to name a few from their incredible portfolio. At Lightspeed, Nicole focuses on the consumer market having made investments in the likes of Cheddar, Zola and Rothy’s. Prior to Lightspeed, Nicole worked at Nutmeg, one of London’s leading fintech players and before that spent 8 years covering consumer, eCommerce and brands at Morgan Stanley on the equity sales and research side. At Morgan Stanley, Nicole worked on the IPOs for Facebook, Groupon and Pandora. Fun fact: Nicole is also a star of the big screen featuring on Apple TV’s Planet of The Apps. 1.) How Nicole made her way from Morgan Stanley to a leading London Fintech player to now, a partner a Lightspeed in San Francisco? 2.) How does Nicole define “digitally native brands”? What are the core benefits of owning the entire customer journey? Why does Nicole believe that brand is a key network effect today? 3.) Why does Nicole disagree that we are in a fallow period for consumer? How does Nicole analyze the incumbent heavy competitive landscape? Does Nicole believe that Amazon does more to make the market than destroy it? 4.) Why does Nicole believe we are in a consolidatory environment? What about the current ecosystem makes now the most exciting time for M&A in a long time? How does Nicole analyze M&A’s ability to move the needle with transactions like Bonobos’ acquisition? 5.) Being a star of Planet of The Apps, how important does Nicole think it is for investors to have public brands today? How does Nicole view VCs and digitally native brands in the same way? How does this mean that VCs should act in market? As always you can follow Harry, The Twenty Minute VC and Nicole on Twitter here! 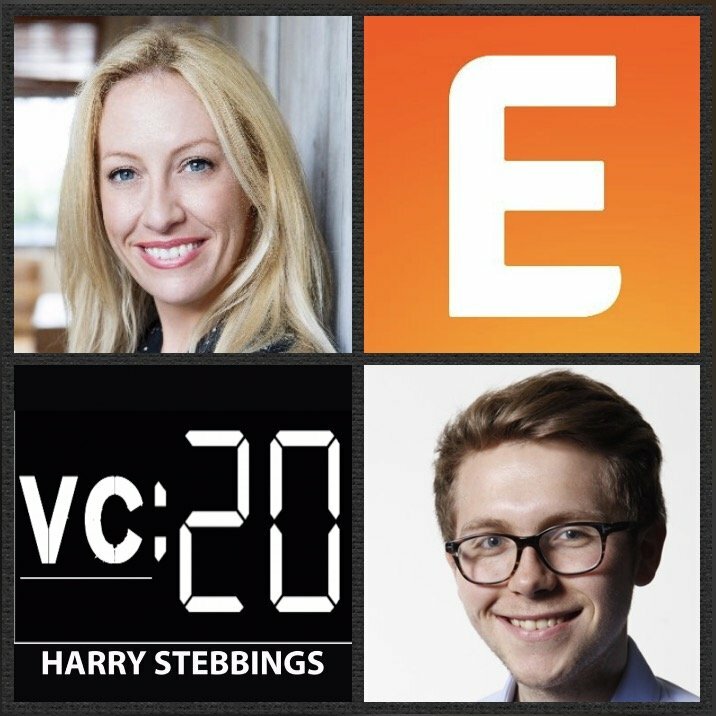 Julia Hartz is the Co-Founder & CEO @ Eventbrite, the unicorn startup that is the world’s largest event technology platform, powering over 2 million events around the world each year. They have raised over $330m from some of the greats of industry including Roelof Botha @ Sequoia Capital, Jeff Clavier @ SoftTech, David Saks, Bebo’s Michael Birch, Tiger Global and many more. Under Julia’s leadership, she has taken Eventbrite to become the world’s largest event technology platform and has received multiple accolades for workplace culture, being named the best place to work in SF for 7 years running. Personally, Julia has won numerous awards including Fortune’s 40 Under 40, Inc’s 35 Under 35 and Most Powerful Female Entrepreneurs. 1.) How Julia came to found Eventbrite with her husband Kevin from a small apartment in Potrero Hill and turned it into the unicorn it is today? 2.) How did Julia and Kevin meet? What was the meet-cute? How did that translate into the founding of Eventbrite? How did Julia think about partnering with her fiancee at the time, as a business partner? What made it also a great business partnership? 3.) Why does Julia believe that creating a company is like creating a family? How has Julia seen herself scale as CEO of the company, with the immense scaling and growth of the firm? What have been the challenges and how did she overcome them? 4.) What does Julia believe are the requirements for successful CEO transition? How can this be managed correctly both internally and externally? What other elements made last year a particularly momentus year for change at Eventbrite? 5.) How does Julia think about balancing the immediate elements of the present day with the long-term vision for the roadmap? What is the right mindset to adopt? How does one look to prevent “Innovators Dilemma”? How does Julia split her time? As always you can follow Harry, The Twenty Minute VC and Julia on Twitter here! Aaron VanDevender is the Chief Scientist at Founders Fund, one of the world’s leading fund with investments in the likes of Facebook, Airbnb, SpaceX, Spotify and many more incredible companies. At Founders Fund, Aaron monitors the scientific impact of the portfolio, works with portfolio companies, assesses new technologies, and conducts his own research. Prior to Founders Fund, Aaron has designed single-photon and single-atom quantum computers in academia and government (NIST), advanced the quantum-mechanical theory for microscopic black holes, patented the fastest transparent optical switch, and is a co-inventor of yoctotechnology. He then developed next-generation DNA sequencing technology at Halcyon Molecular. His broad scientific interests encompass energy, biotech, nanotech, and computing. 1.) How Aaron made his way from microscopic black holes and DNA sequencing to the world of Founders Fund? What does a Scientist-In-Residence do? 2.) Why does Aaron believe that AI is mostly a scam? Where does Aaron see and then want to see further progression in the field of AI and ML? How does Aaron distinguish between crazy and genius? What are the signs? 3.) Why does Aaron believe that the value of massive datasets is largely overplayed? What characteristics of datasets are exciting for Aaron to see when evaluating an opportunity? Where and how can datasets be misleading and lose their value? 4.) How does Aaron view the societal effects of 4m truck drivers being unemployed by the rise of self-driving? How does Aaron view trucking both as goods distribution and wealth distribution networks? 5.) How does Aaron view the implementation of universal basic income? Why does Aaron believe we have a challenge decoupling wealth and virtue? To what extent is this a core problem? 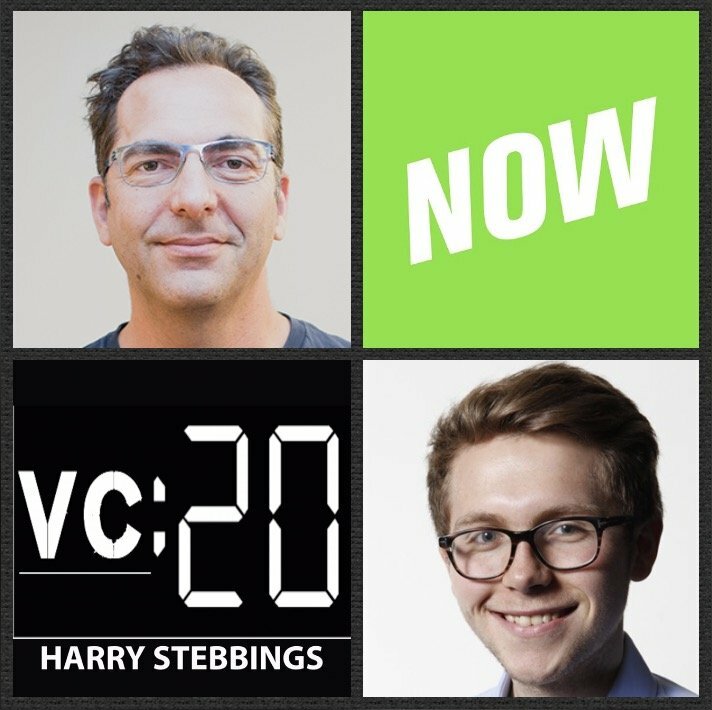 As always you can follow Harry, The Twenty Minute VC and Aaron on Twitter here! Michael Dearing has established himself as an icon of early-stage venture over the last decade. 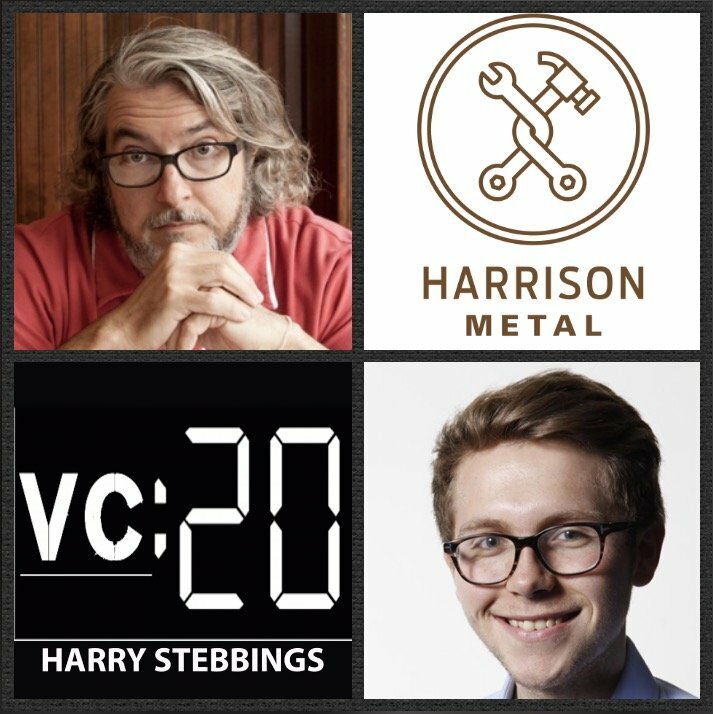 With his founding of Harrison Metal in 2006, he has backed the likes of AdMob, MoPub, Heroku, TellApart and Harry’s just to name a few of his incredible companies. Prior to being in VC, Michael spent 6 years at eBay across numerous roles and before that held positions at Shoe Warehouse as CEO, The Walt Disney Company in corporate strategy and then Bain & Co as a consultant. 1.) How Michael made his way into the world of venture from selling shoes with Shoe Warehouse to eBay to founding his own fund? 2.) Michael has said before that he looks for “personal exceptionalism” within the teams he backs, what does that really mean? How does he distinguish brilliance from arrogance? What is the balance between vision and stubbornness? 3.) How does Michael think about price sensitivity? How does he use it as a determining factor to test his level of conviction in the deal? More broadly, how does Michael view pricing in the market today? Why are the convertible debt markets so toxic? 4.) How does Michael view strategy around reserve allocation? Why does Michael believe reserves are where he has made the biggest mistakes? What are his takeaways from those mistakes? Why does recycling not feature as a core tenet of his strategy? 5.) Why does Michael believe that “benevolent dictatorship” is a beautiful thing? Does this thesis change in the debate over founder vs company first? How does Michael use McCallum’s 5 key principles to assess founders and their ability? 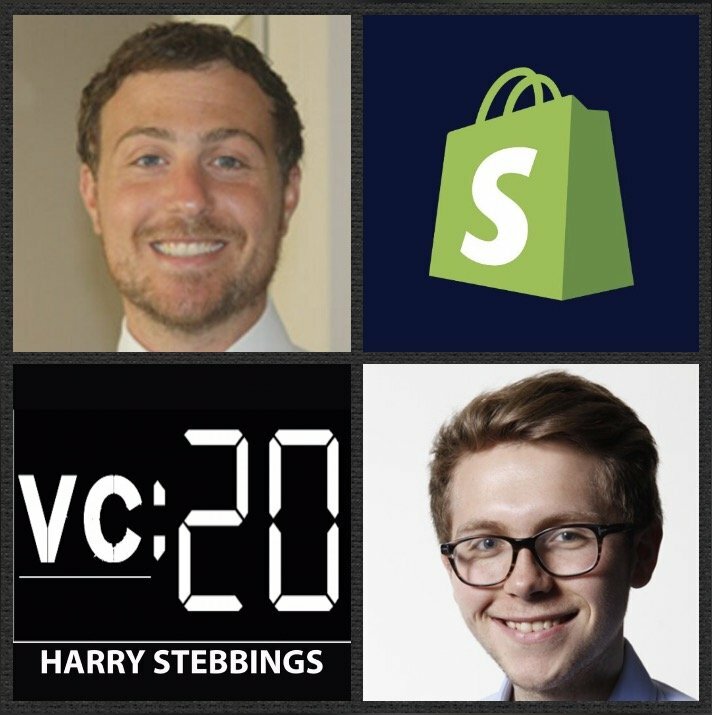 As always you can follow Harry, The Twenty Minute VC and Michael on Twitter here! Samir Kaji is what one might call, a master of all things seed stage and micro VC financing. Over his 18 years in venture capital, Samir has assisted or advised over 700 companies and 300 VC firms and has completed tech financing transactions totaling over $4.0 billion in committed capital. Today, Samir is the Senior Managing Director @ First Republic Bank where leads the technology banking team managing venture capital and startup company relationships. He joined First Republic in 2013 from Silicon Valley Bank, where he was also a managing director. 1.) How Samir made his entry into the world of VC from the ground up and has come to advise and assist on over $4Bn worth of capital commitments? 2.) Where is the micro VC and seed market today? What is the overview? What has fundamentally changed over the last few years? Are all increases in capital supply good or is this too much? Why is Samir concerned by valuation bloat at seed? 3.) How are LPs reacting to this explosion in seed and micro fund managers? How does this differ when assessing the differing classes of LP from institutions to HNWs and family offices? What are the likelihoods of 1st-time funds attaining institutional capital? 4.) How should potential managers think about the right fund size to raise? How long a timeline should be given to the raising of micro and seed funds? What exceptions are there to this timeline? How does the role of multiple closings play into this timeline? 5.) How does Samir differentiate between raising a fund and building a franchise? What does this mean about how a certain set of anagers not only engages in the fundraising process but also depicts the narrative? 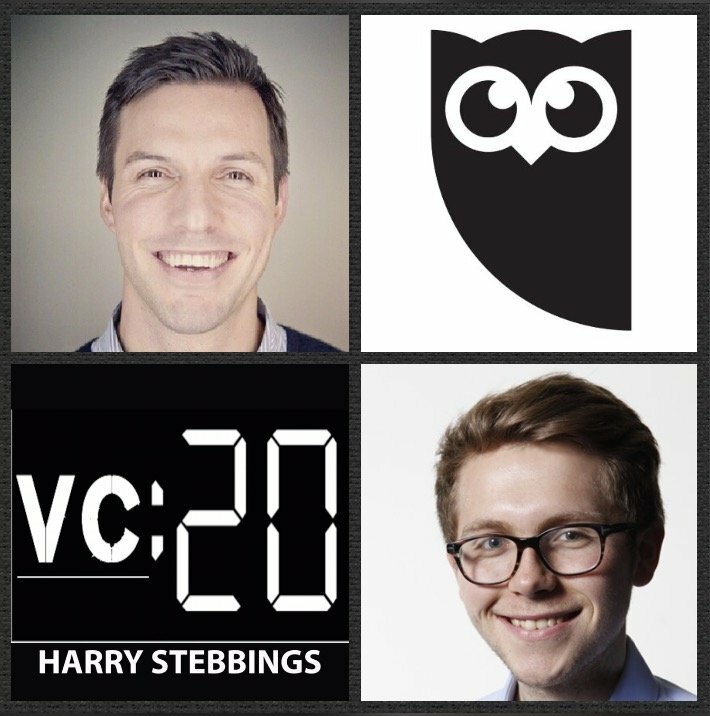 As always you can follow Harry, The Twenty Minute VC and Samir on Twitter here! Sami Inkinen is the Founder & CEO @ Virta Health, the startup on a mission to reverse type 2 diabetes for 100m people by 2025. 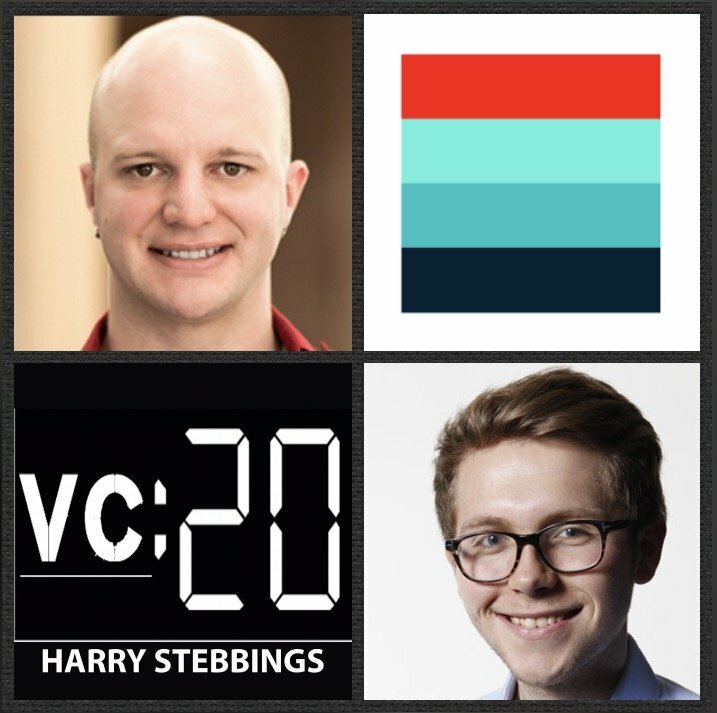 They have raised over $35m in funding from the likes of Max Levchin, Ev William’s Obvious Ventures, Paypal, Ray Tonsing @ Caffeinated Capital and previous 20VC guest, Bob Kocher @ Venrock. Previously, Sami was a co-founder, COO and President of Trulia until it’s IPO and eventual sale for $3.6B. Sami, an avid athlete, is a triathlon world champion in his age group, and recently rowed across the Pacific Ocean from California to Hawaii unsupported with his wife at a record speed to raise awareness about healthy nutrition. 1.) How Sami made his way into the world of startups, came to co-found Trulia and then realized his mission to reverse type 2 diabetes with Virta? 2.) Why does Sami disagree with conventional wisdom and say you learn “more from success than you do from failure”? What are the educational benefits of success that you do not get from failure? What did Sami learn from his Trulia journey? 3.) Why does Sami believe that CEOs should read less and listen less? What are the benefits to not empathizing extensively with the problems of the team? What operational structure must be in place for this level of management to occur? 4.) How does Sami compare VC funding to real estate mortgages? Why does Sami believe that it is always better to raise little? What is the one thing time, money and shelf-space all have in common? 5.) What does Sami mean when he says “CEOs must look after themselves like athletes”? What are Sami’s top health and nutrition tips for founders and operators with hugely busy lives? 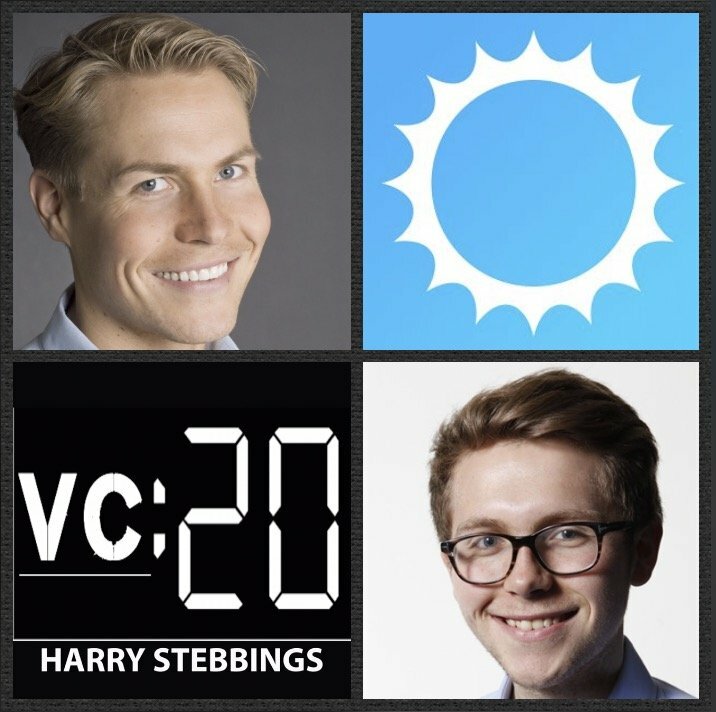 As always you can follow Harry, The Twenty Minute VC and Sami on Twitter here! Bram Sugarman is the Director of Corporate Development & Strategic Partnerships at Shopify, the e-commerce titan that has over 500 merchants in 150 countries on their platform. Prior to joining Shopify, Bram was a venture capitalist with OMERS Ventures, the venture capital arm of one the largest pension funds in the world. As a VC, Bram worked on more than 20 transactions helping the OMERS Ventures grow from 1 investment to 24 investments. Bram helped lead and manage OMERS Ventures’ investments in Shopify (IPO), HootSuite, VidYard, PasswordBox (Acquired by Intel), BusBud, Hopper, League, and AppHero (Acquired by Fuse Powered). 1.) How Bram made his way into the world of VC and then jumped to the other side of the table, buying startups with Shopify? 2.) What does using corporate development as a platform to accelerate product roadmap mean? How does this mean it differentiates from traditional M&A? How does Bram work with product team in the M&A process? What are the benefits of doing this? 3.) How does Bram assess the attractiveness of acquihires? What are the 2 differing types of acquihires? What are the essential characteristics of the individuals in those acquihire situations? 4.) With integration being the biggest risk of M&A, what does the ideal post-acquisition process look like? What must be done on both the side of the startup and the acquiror to make the process as smooth as possible? 5.) With regards to pricing and valuation, why does Bram urge founders to consider the long term and what does that mean? How can founders determine the truth with regards to long term objectives of their acquiror? As always you can follow Harry, The Twenty Minute VC and Bram on Twitter here! Matt Switzer is the Senior Vice President of Strategy and Corporate Development @ Hootsuite, the social media management platform that has raised venture funding from some of the best in the world including Accel, Insight Venture Partners and Fidelity. At HootSuite, Matt and his team have raised over $250m in funding, acquired 8 companies and launched 4 new products. Prior to Hootsuite, Matt was on the other side of the table as a VC, where he helped to establish a new fund and manage an incubator. 1.) How Matt made his way into the world of VC and then decided to jump to the other side of the table as acquirer with Hootsuite? 2.) What is the build, buy or partner thinking process? When analysing markets, what does that deep dive and examination look like and entail? How does Hootsuite identify and select startups within the identified markets? 3.) How does Hootsuite most like to interact with startups in pipe? What does the relationship building look like? What platforms and tools are used to monitor those relationships post initial meeting? 4.) What does the internal conviction building process look like around a potential deal? What is the traditional structure of such a deal? How does Matt assess price sensitivity and it’s ties to product market fit achieved by the startup? 5.) From the other side of the table, when should startups look to be building their M&A pipe? In conversations with potential acquirers, what are the foundations for them to remember? 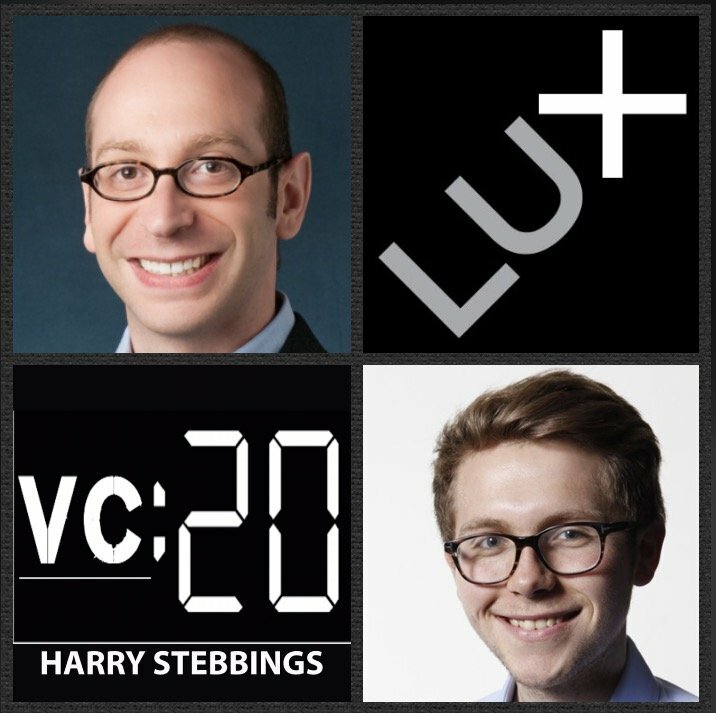 What role do VCs play and value do they provide in these conversations?